This is a true start-up family business as our children wear the jackets to help generate awareness. The camouflage jacket attracts people like metal to a magnet. AND HAVING FUN DOING IT… WITH A MONEY BACK GUARANTEE! Men’s Sport Jackets Women’s made in the USA in NC, DeCamo is a family owned business that has worked in the fabric industry for many years. Joe Murray Sr is a past Navy Seal and takes pride in his work delivering quality products. 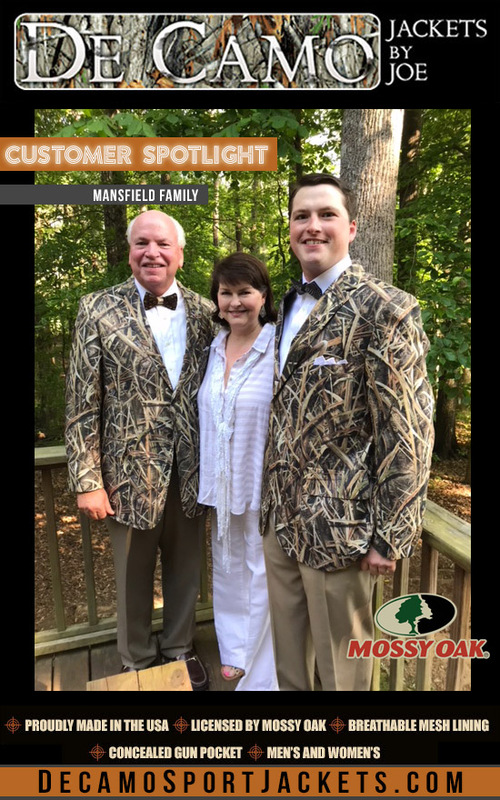 These quality and affordable Sports Jackets are made in Burlington NC and licensed by the Mossy Oak company. To view our gallery jackets please visit our portfolio page where you can see an image gallery of our Camo jackets for formal wear up close and personal. In addition to Men’s styles, we also have Women’s sport jackets that really adds flair to your personality. This is not just a novelty item, these are serious jackets whether worn to a wedding by the groom, groomsman, or best man for your country style wedding. In fact our camouflage jackets can be work by the bride and brides maids. Camouflage prom jackets to be the hit at this years prom. With a quality guaranteed backed by Mossy Oak, we take pride in our jackets and the features include a breathable mesh lining, concealed gun pocket along with Men’s styles and Women’s styles. In looking at our product, if you are planning a country themed wedding and your attire will be styled in camouflage groom sport jackets formal wear will be perfect for your special event. Additionally, groomsman and the best man will look great as well. 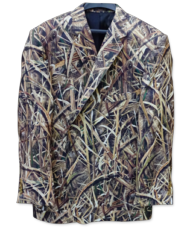 Our wedding groom sport jacket Men’s for a country styled theme is simply a perfect way to go along with your next prom formal wear. We want to be your outfitter for Men’s sport jackets Women’s and prom formal wear wedding for the bride, groom, bridesmaids, best man, and groomsman for a country themed wedding formal. Joe Murray reports that when we wears his camouflage jacket out on the town he has people come up to him all the time and ask where they can buy one. Of course the best place to buy formal sports jacks online is right here at DeCamo Camouflage. While most ladies might not consider a Women’s sport jacket to be fashionable, they actually are very impressive attire as reported by Joe’s wife Tish. We hope you will take a look at our unique Men’s sport jacket Women’s today online or call us to learn more about the concept and idea that brought about this great product. And, be sure to let us know about what formal attire event you wore our jackets so that we can share it on our social media channels. Again, whether it is a prom Sport Jacket wedding attire for your country theme camouflage styled event we hope our product impresses you and your guest. For any country themed or styled formal attire or event we think our jackets will be a hit to anyone who sees them. 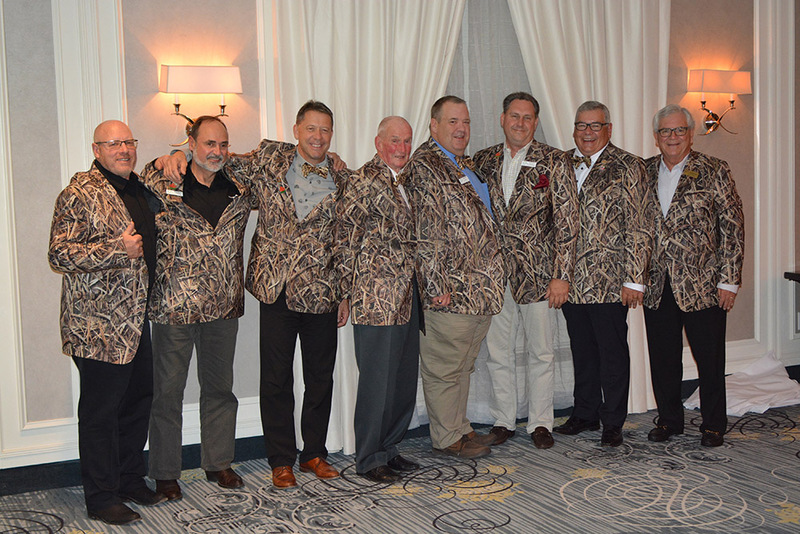 Whether it is at an outdoor concert, or formal board meeting our jackets should get peoples attention. They are simply that unique and fun. 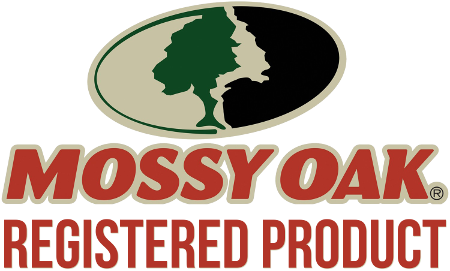 Again, licensed by Mossy Oak, inside concealed carry gun pocket, breathable mesh lining, and made in the USA right here in Burlington, NC. Other than a prom formal wedding, where would you think our quality sport jackets in Men’s and Women’s styles be popular? What are some events that you think would be a popular place to wear formal camouflage attire? 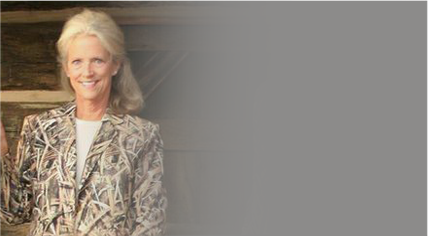 How do you think formal camouflage formal attire became popular at prom country styled wedding. If you have worn camouflage jackets in the past other than hunting, what was the reaction by people? 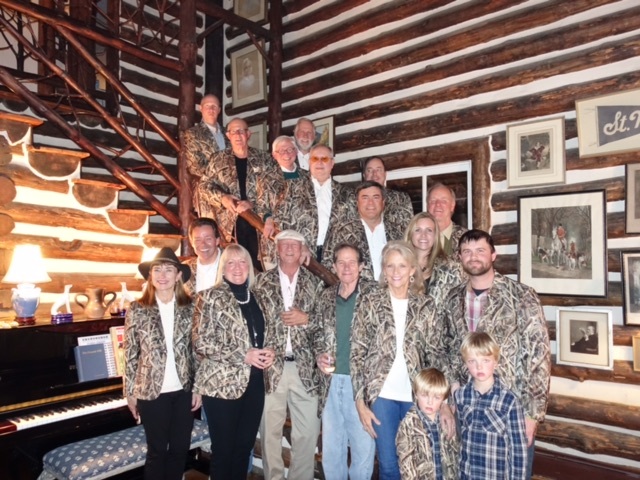 Aside from formal attire, wedding sport coats prom are fun jackets southern style country for the hunter jackets fisherman in your life. Joe Murray is the CEO of DeCamo sport coats and he has been astounded at the number of people who walk up to him and tell him how unique this sport coat Men’s is. 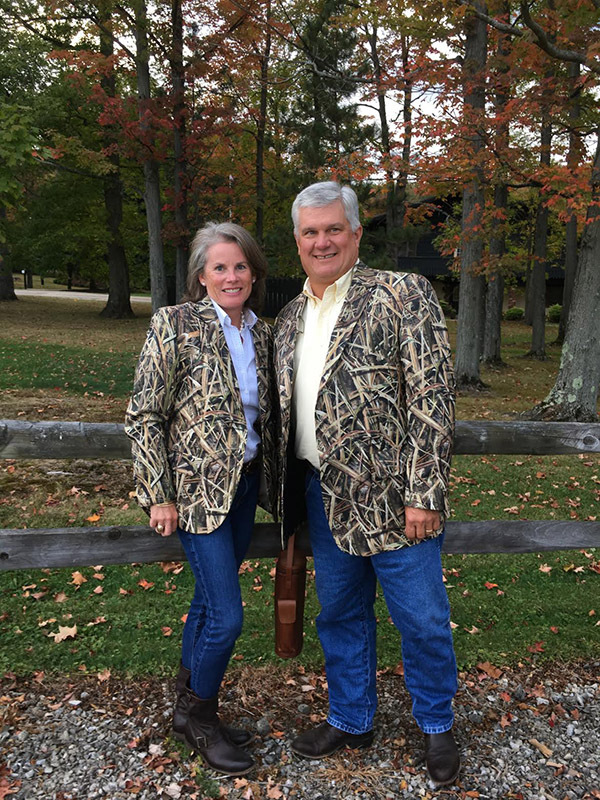 After attending a southern wedding in August, Joe received over 25 orders and most people believe that the jacket would be fun to wear at the prom or for the avid hunting jacket fishing for the southern outdoors man. In December, we have an order for groom sports coat numbering in the 2500 number of guest who have interested in camouflage wedding formal wear. 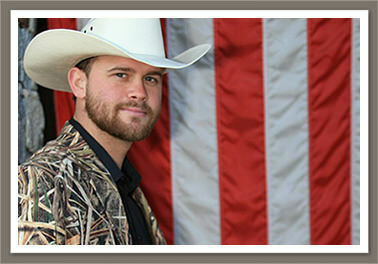 We received contact today about formal jacket camo buyer in Atlanta who says that as he wore out sports jacket to an outdoor wedding country style he had more people come up to him and tell him that they never considered camouflage as something you could wear to a prom or wedding groom. After looking at the camp jacket everyone realize that this Men’s sports jacks Women’s is the perfect formal jacket for any event or casual gathering. It simply works for any occasion. Our camo jacket comes in many sizes and has a concealed carry pocket, black breathable mesh lining and is fitted for formal attire gathering. 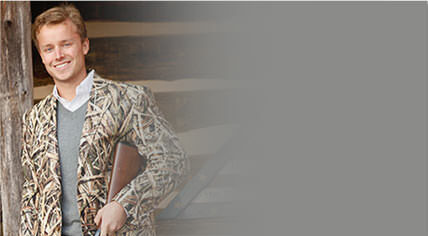 This is simply a sport coat that you can wear to the prom jacket wedding or for any country style southern formal event.